I love a good challenge! Having a clear goal and a set time limit is great for motivation and tends to put a jet pack on my creativity. If you're the same, and looking for some writing challenges to do this year, this post is for you. 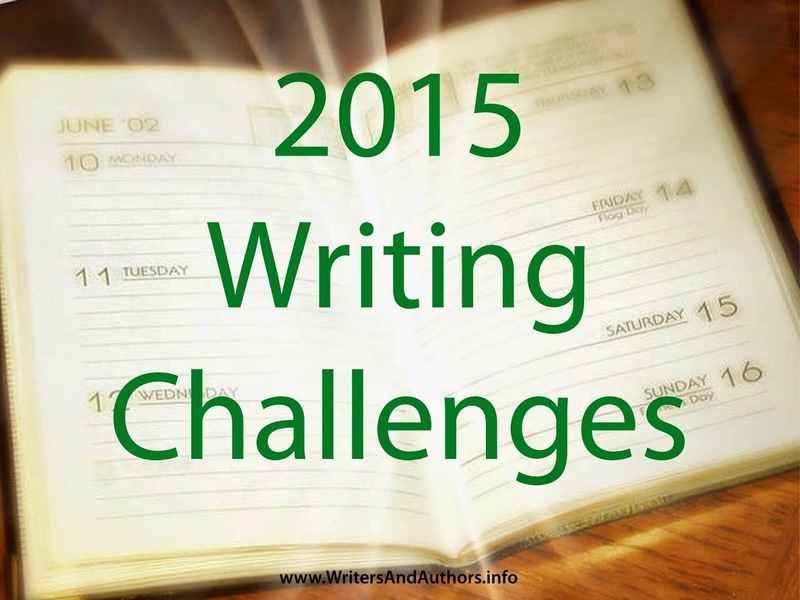 So, which writing challenges are you going to be taking part in this year? If you know of a great challenge I missed, please share the link in the comments section below.